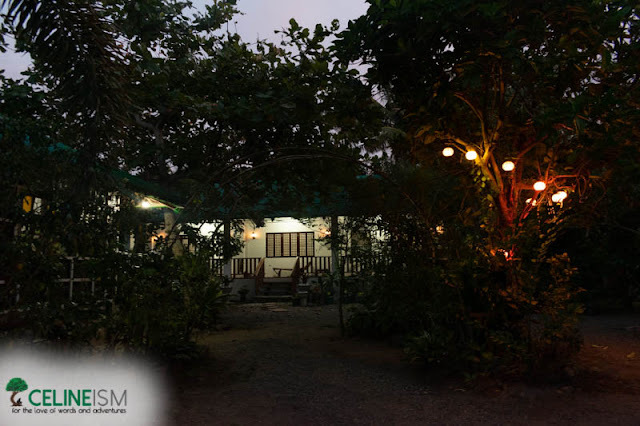 Located in the Poblacion, along a stream fed by the Baler Bay, the rustic Balud Camp Beach Resort features huts perfect for groups. 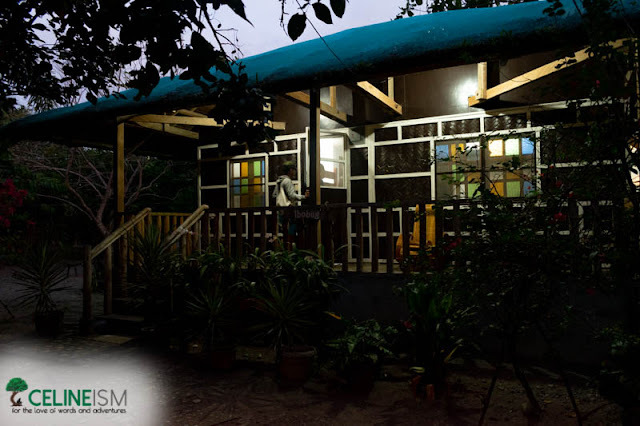 Reminiscent of rural dwellings – thatched roofs and wooden floors – the rooms are outfitted with modest amenities. Nothing fancy. Things you’d typically find in your family’s home in the province. The place itself has an “overgrown” feel to it. No immaculately manicured lawns. Only a thriving garden growing haphazardly, left to its own devices. 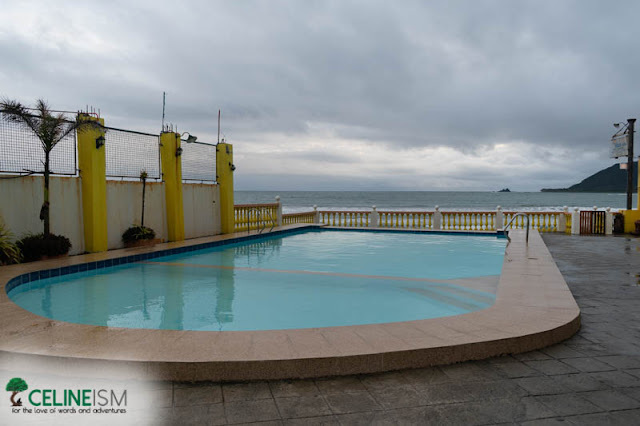 It affords a welcome respite from the hullabaloo of nearby Sabang Beach. 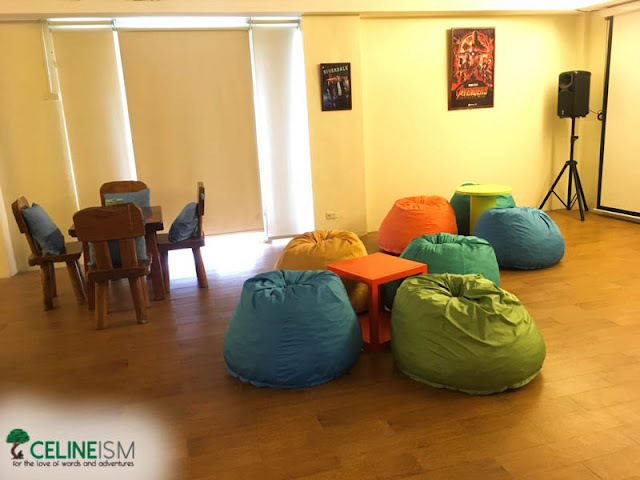 For booking and inquiries, contact them at +639 27 326 9137 or +639 77 806 1672. Or check them out on Facebook. For a no-nonsense homebase, Bay-ler View Hotel is the place to be. 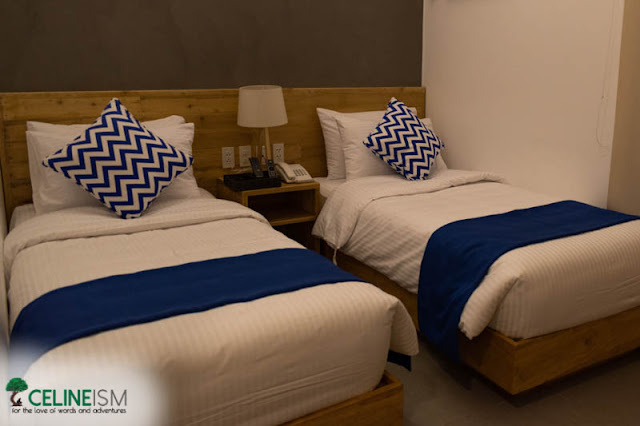 It’s a compact hotel with efficient-looking rooms all with air-conditioning, and private bathroom with hot and cold shower. Bay-ler also has an in-house restaurant that serves local favorites like pako (fiddlehead fern) salad. Should you want a more casual and party vibe, a few restobars are just at walking distance. Bay-ler is located along Buton Street. Contact +63 919 2863105, +63 927 3638735, or info@baylerviewhotel.com for inquiries and reservations. 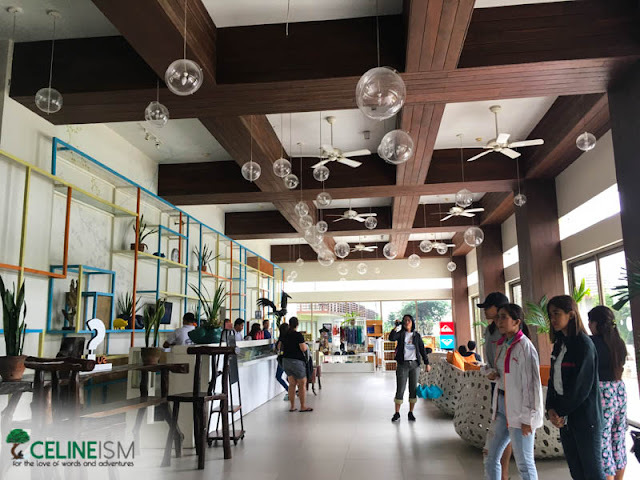 A newly renovated resort, Bay's Inn is just along Sabang Beach, offering an easy access to the waves. The rooms are hip and look straight out of a modern design magazine. 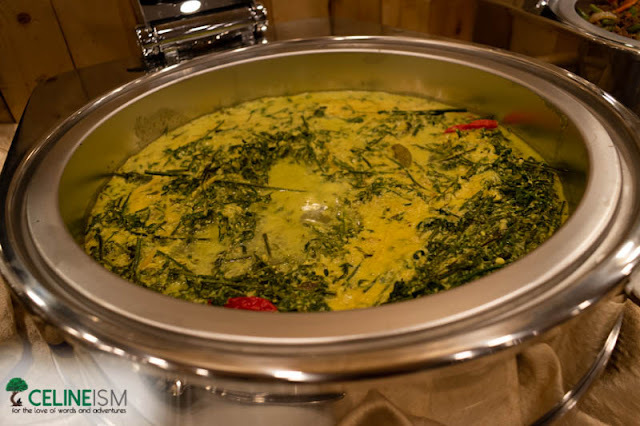 Bay's Inn also has an in-house restaurant that has a hearty buffet spread including the best ginataang pako (fiddlehead fern in coconut milk) in town. 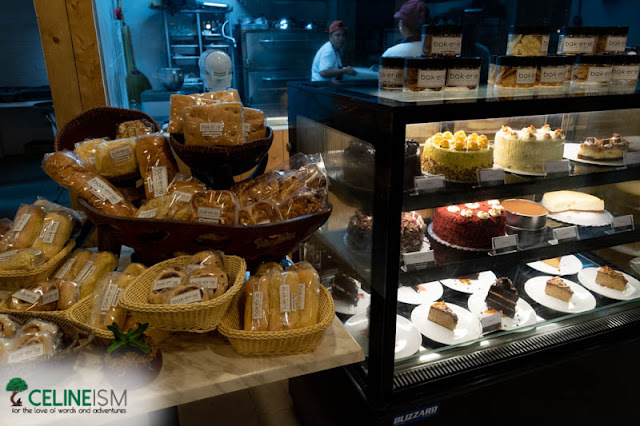 It also has a pastry shop called Bakerie for you carb-loving surfers out there. 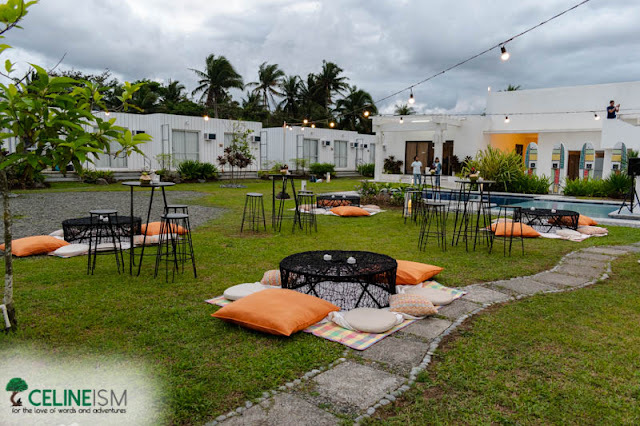 One of the newest additions to Baler’s slew of accommodations, Endless Summer is a boutique hotel located in Baler’s downtown Rizal street. It boasts a rooftop pool as well as sunset and sunrise view decks that afford a sweeping seascape vista. 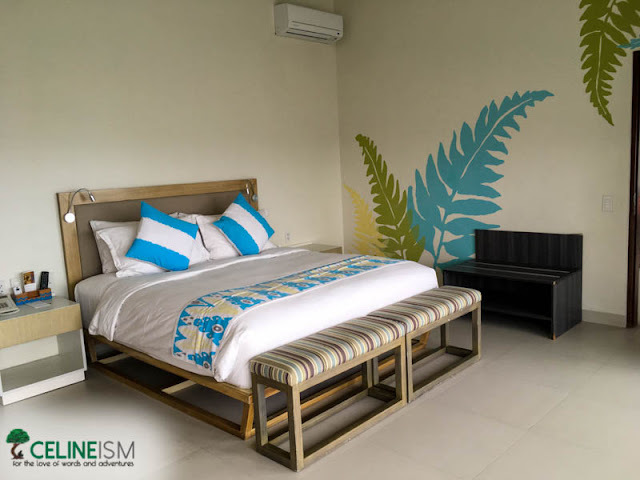 The rooms, meanwhile, are sleek and youthful: beds laden with mandala blankets and walls adorned with framed proclamations of love for the island life. Oh, and the place also arranges van tours around town. If you’re looking for a new pair of swimwear, Endless Summer also carries an exclusive brand called OLA. Check them out on Facebook. Just a few strides away from the beach is the quaint resort La Patricia. It has several huts good for groups. The rooms are good for four, with double decks and a private bathroom. 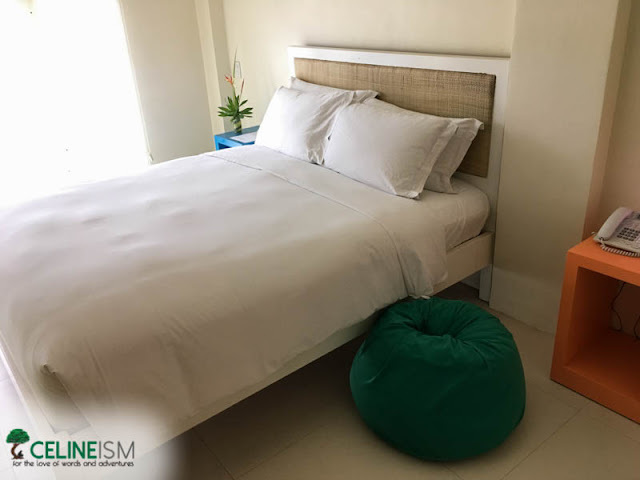 There aren’t a lot of space in the rooms but if you’re just looking for a place to rest and safekeep your things, then this place would more than suffice. There’s a pool if you’re not feeling the beach, and an in-house resto should you get all hungry. Check out La Patricia on Facebook. 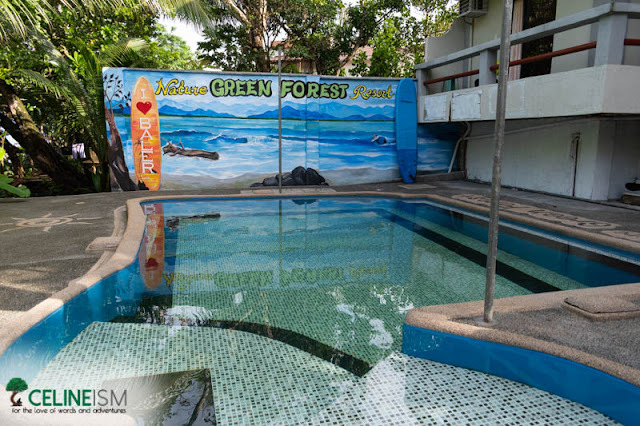 Tucked in the fringes of Baler is Nature Green Forest Resort. If you’re looking to get away from the crowd, then this is the perfect base. It rests in the middle of a patch of woods and a delta, giving off more of a “secluded riverside/forest lodge” vibe than a beach resort – which is not at all a bad thing. Kayaks and floating cottages are strewn across the stream and are available for rent. It’s also near Diguisit Beach where the sunrise view is one of the bests in town. For bookings and inquiries, contact +63 977 815 7346 or +63 912 208 3477. Another option should you wish to be far from the bustle of Sabang is Casa Moorea. With a collection of air-conditioned nipa huts, the place looks out into the Pacific and offers a more peaceful stay compared to places in Sabang. 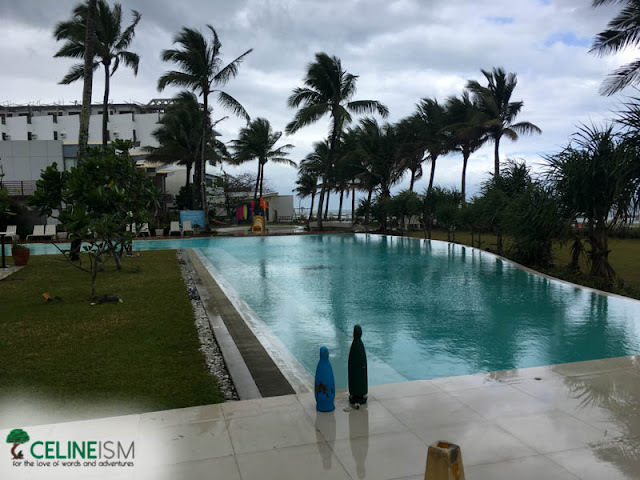 It’s also just several steps away from Ermita Hill and Tromba Marina. Contact Casa Moorea on their Facebook page. 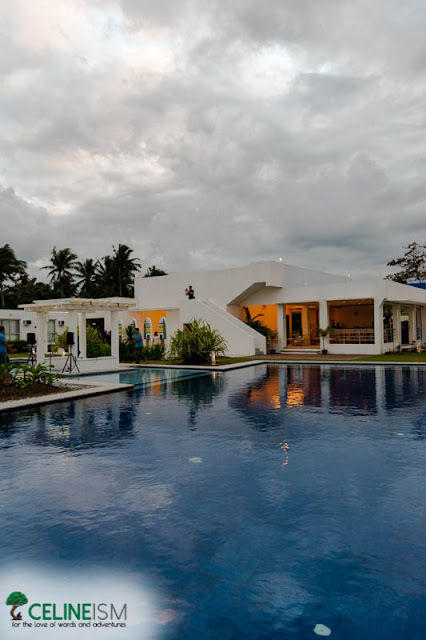 One of the more luxurious choices in Baler, Nalu Surf Camp also has one of the best locations. 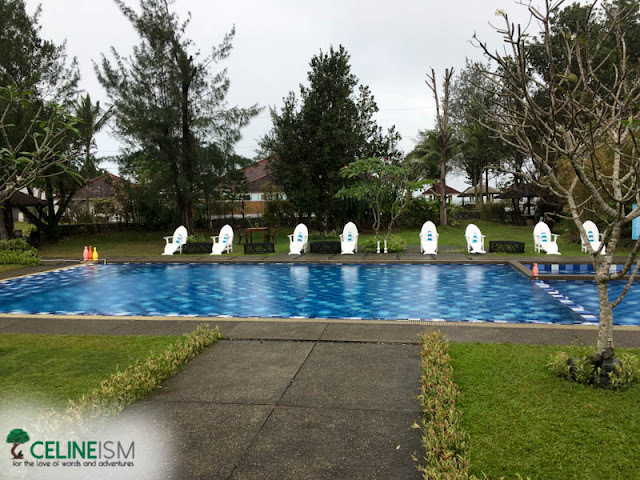 It’s a beautiful, not-too-sprawling property made up of a number of lodges located along Sabang Beach. 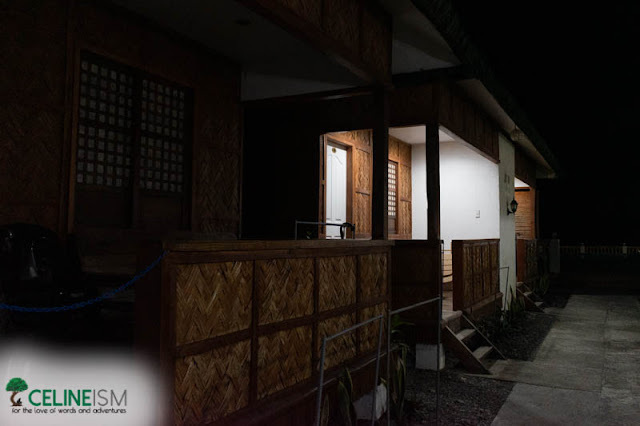 The “nipa huts” are modern and look like the attic room all of us dreamt of having. It also has a snack bar where board games are available for use. There's also a dedicated team of certified surf instructors to teach you the ways of the waves. 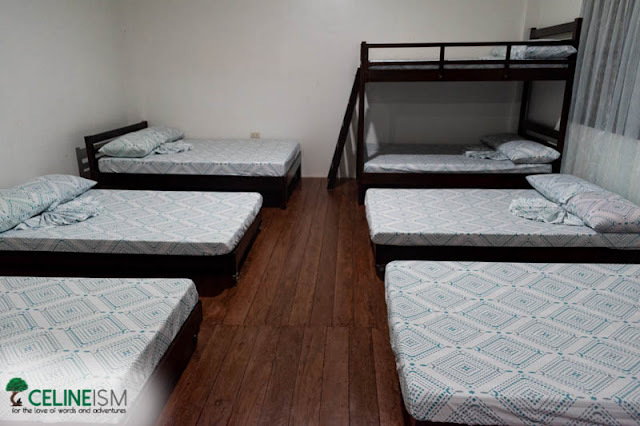 For only Php350 per hour, you’d get surfing lessons and a free beer. Another beachfront property is Costa Pacifica. This high-end resort has 78 well-appointed rooms decorated in the youthful colors of blue and yellow. Each room – or suite – is furnished with its own mini-bar, complete with complementary beverages. Costa Pacifica is also perfect for pet-owners as this resort is furry-friend-friendly. You may even request a pet bed for your room! 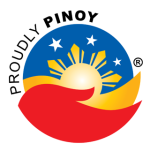 Here's their website for your reference. Another property by Costa Pacifica is Casita de Bahia. Located about 250 meters away from Costa, Casita is perfect for couples who want some quality time. 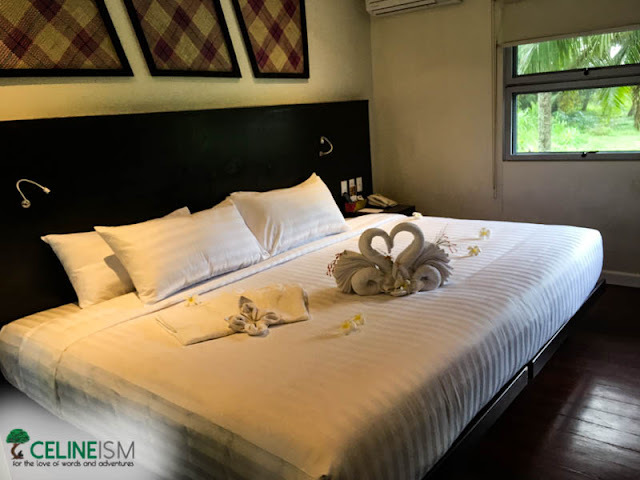 The intimate resort has 10 bungalow-type rooms. Personal butlers are also available if you want to have the ultimate pampering. A shuttle to the beach is also available upon request. 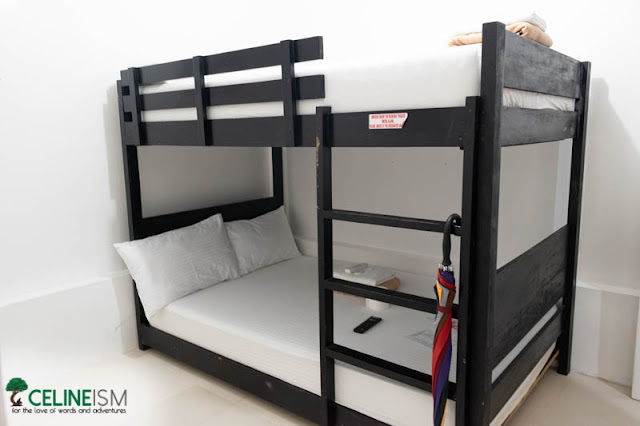 For the young traveler, the boutique hostel-type 18 on Buton – also by Costa Pacifica – would be a great place to stay. Newly renovated, this property features a game room and snack room as well as a total of 18 lodgings that scream “millennial hipster” – and not ironically. It’s got that tropical vibe you’d expect Baler to have. 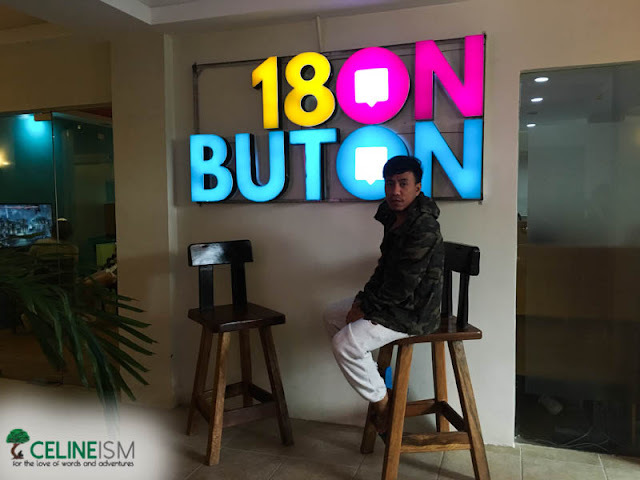 18 on Buton is located just across Costa Pacifica. The newest addition to Costa Pacifica’s properties, Cube is perhaps the most unique. Decked in the sleek and clean colors of white and blue, the rooms here are fashioned out of container vans. Each of the 80 rooms is tastefully and minimally decorated ala a particular Scandinavian furniture store. The yard is perfect for cocktails and pool parties. We all hate the word “instagrammable” but this place is exactly that. It also has roof decks which are great for sunset-viewing. Plus, it’s literally beside Myrtle Park! For reservations and inquiries, check out their website. 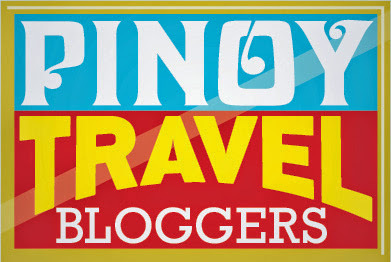 Looking for things to do in Baler? Check this out.